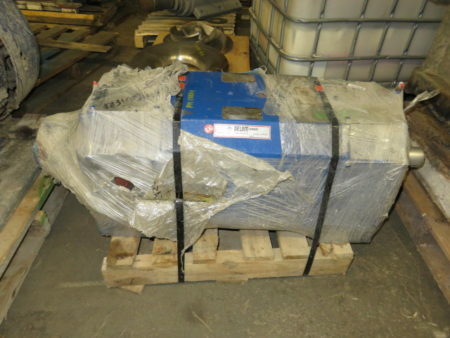 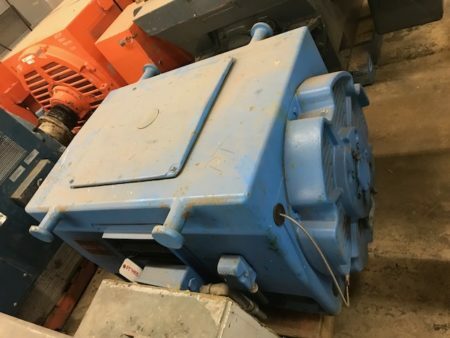 Description: Reliance 10 Hp Dc Motor, Storeroom Spare With Lakeshore, 8500.. 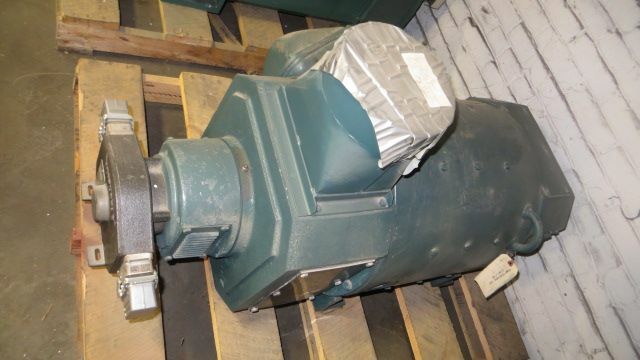 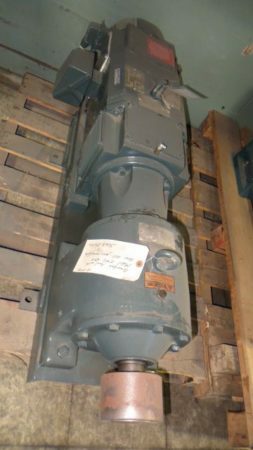 Description: Reliance Electric Duty Master AC Motor, 100hp, 1150/1380rpm, 500v, Enclosure DP,.. 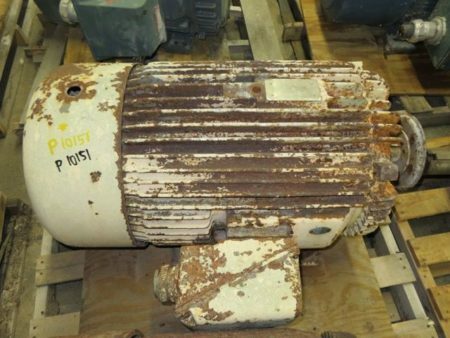 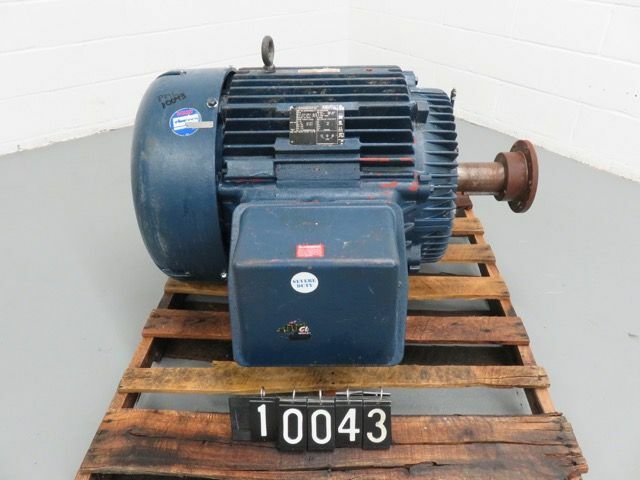 Description: Reliance Electric AC motor, 100hp, 3565rpm, 460v, frame 405TS, 107.. 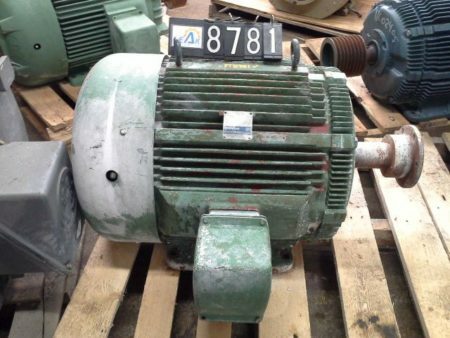 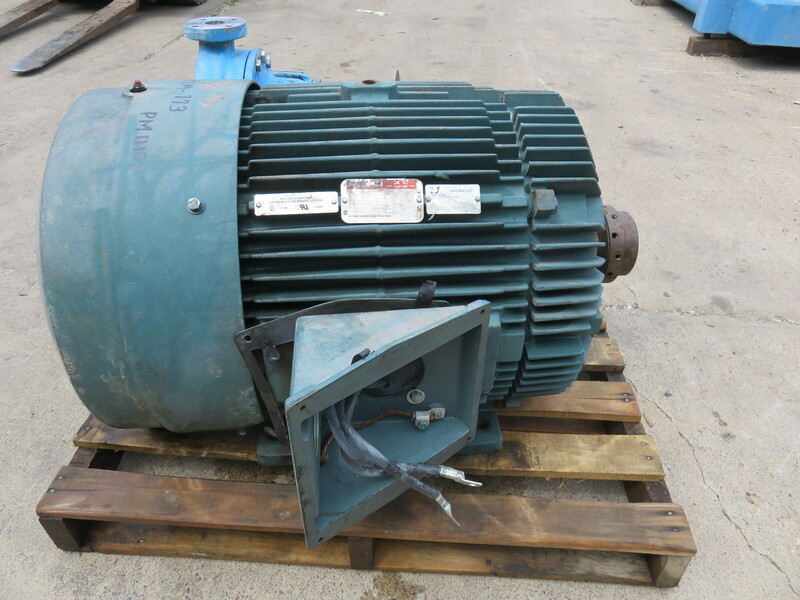 Description: Reliance Electric Duty Master AC Motor, 100hp, 1775rpm, 460v, frame.. 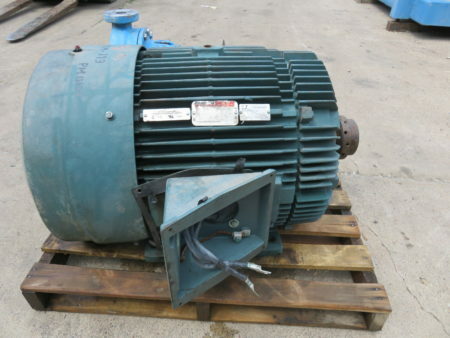 Description: Siemens PE-21 Plus Induction AC motor, 100hp, 1185rpm, 460v, frame.. 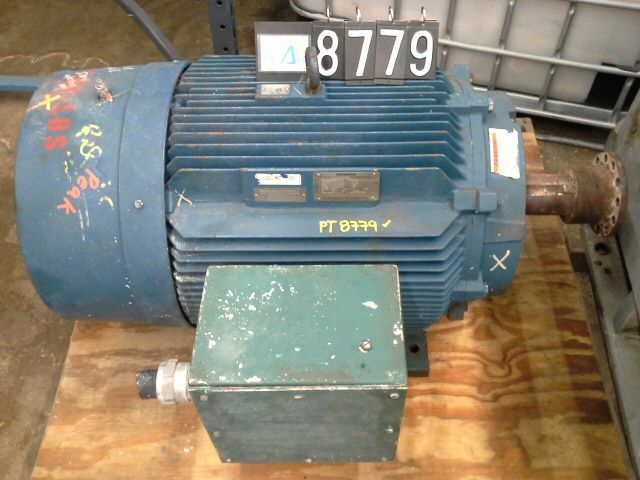 Description: Toshiba Electric Motors - Toshiba High Efficiency 100hp AC Motor, 1760rpm,.. Description: US Electrical 100 Hp Dc Motor, 1750 Rpm, 500 Volt,.. 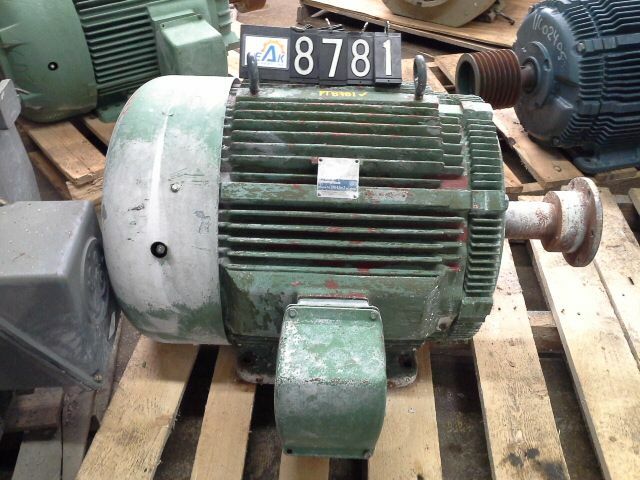 Description: US Motors premium efficiency AC Motor 100hp, 460v, 1185rpm, 444T,.. Description: Westinghouse life line T AC motor, 100hp, 1180rpm, 575v, frame..